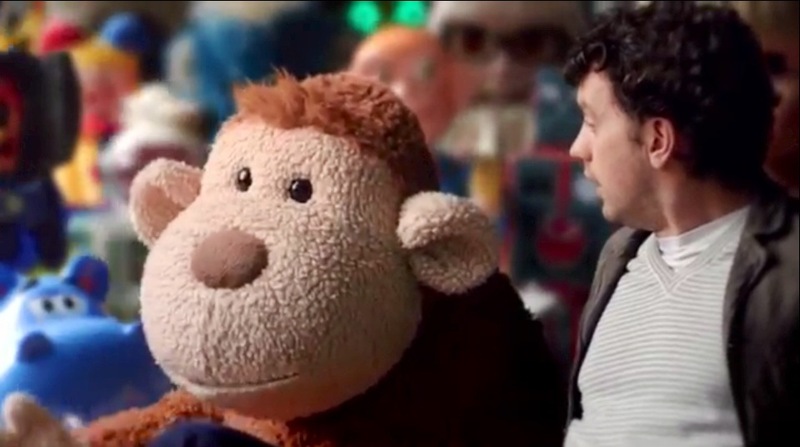 The new Barclaycard ‘Toys’ commercial began airing this weekend. Brian was puppet coordinator for the ad as well as providing voices for many of the characters. Shot at Ealing Studios the ad featured 8 puppeteers as well as Peter Elliott as the monkey voiced by James Corden. To see the commercial click HERE and for a small insight into the making of the ad click HERE.